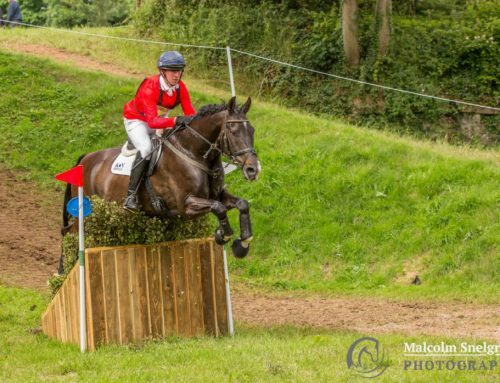 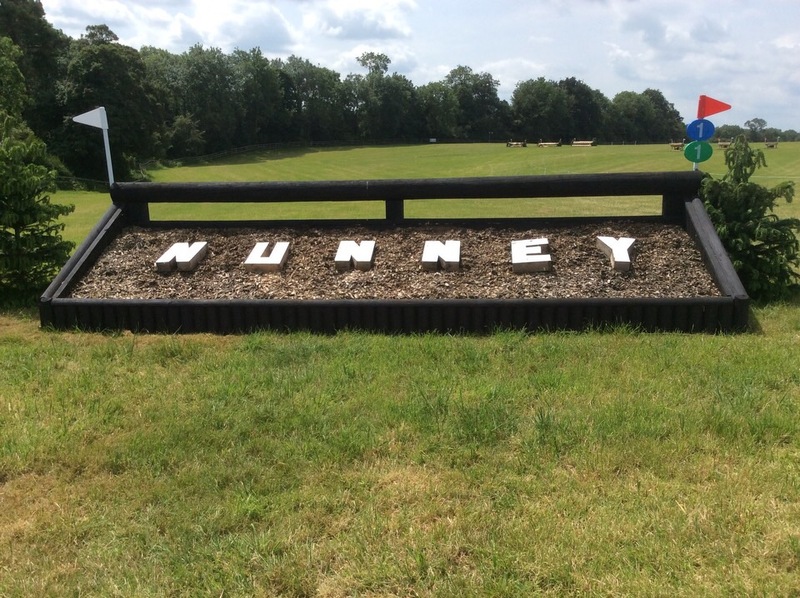 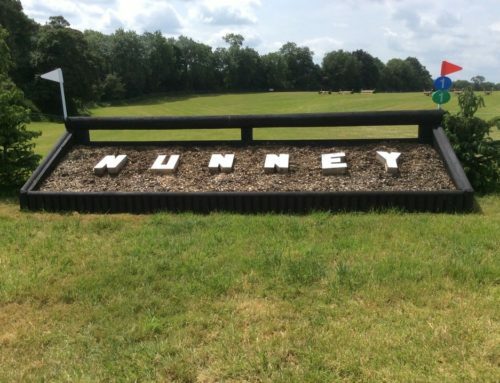 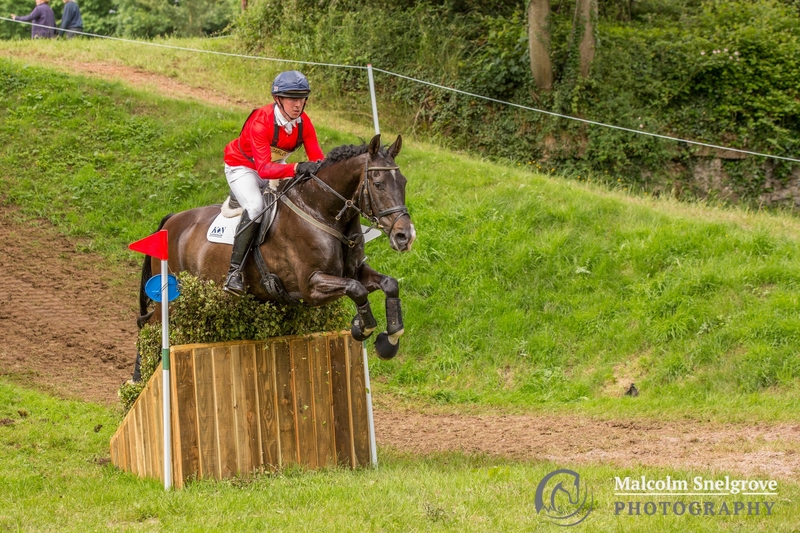 Hector Payne riding Top Biats landed the CIC2* at Nunney International Horse Trials after a dazzling dressage test followed by a foot perfect rounds showjumping and cross country put then at the top of the leader board. 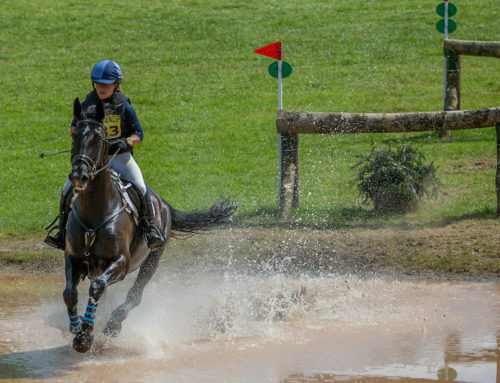 Course designer Helen West’s course demanded accuracy and boldness. 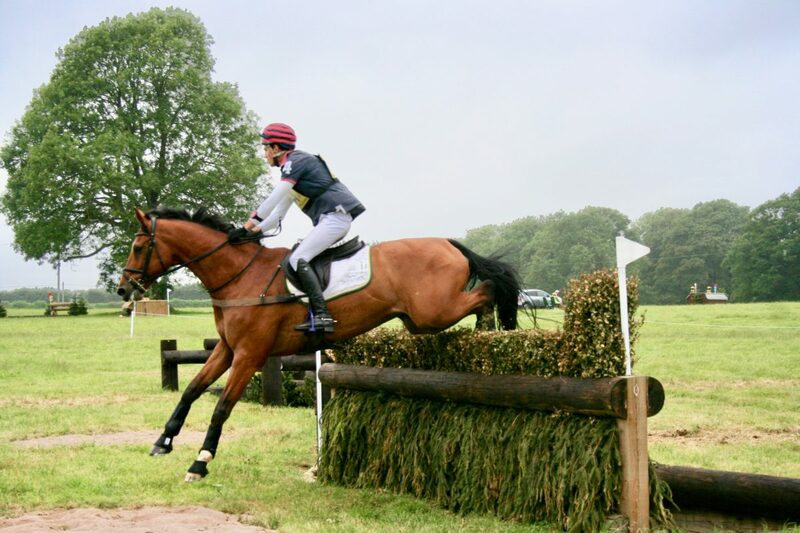 “I thought it was very good, and quite top end for a two star,” said Hector adding, “It required accuracy and it had a lovely flow to it. 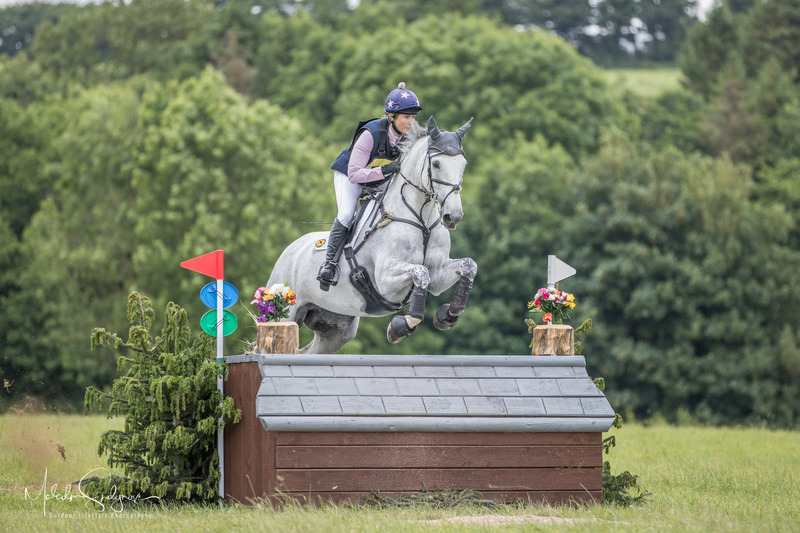 The organizers made a huge effort with the ground – it was second to none, and it was rewarded with very few withdrawals in the two star. 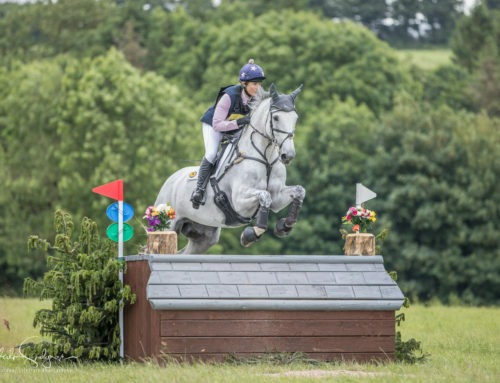 The prize for first place was £1200 and Hector said this might go towards Top Biats’ next outing at Bourne House on the Isle of Wight at the end of July. 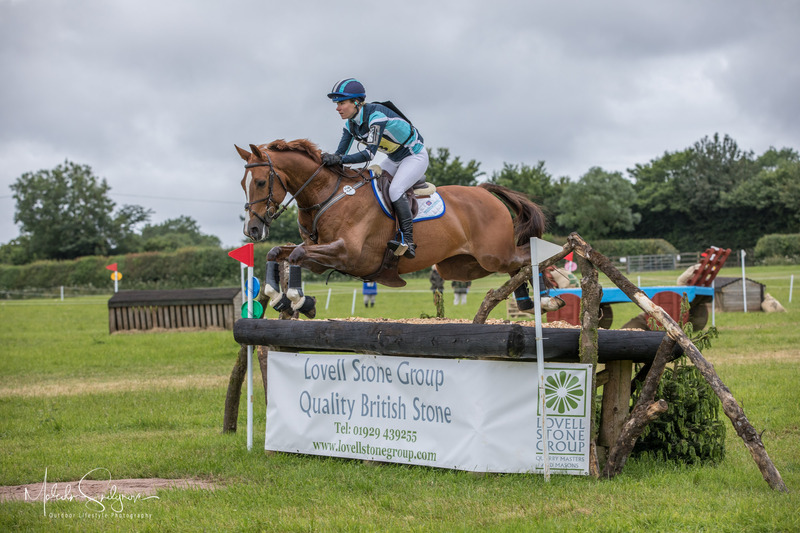 Laura Cracket, from Dorset, was another west country winner, scoring on her 13 year mare Aces High IV in the BE100plus section, with Joe Roome, also from Dorset, winning a novice section on Emerald Spirit II. 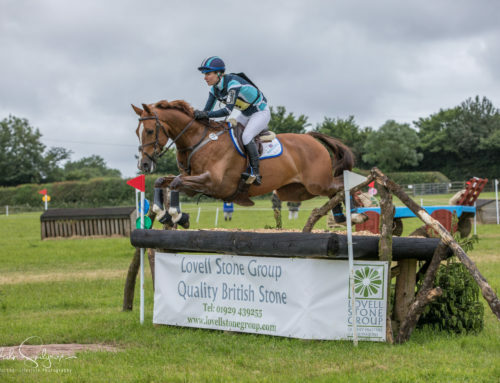 Tom McEwan headed the novice regional final with Braveheart B and Alexander Whewall, from Bristol, took the open intermediate on Chakiris Star.